We combine caring with education by following the EYFS curriculum. We believe that learning should be stimulating for your child, so play times are educational as well as fun. We work in line with the Early Years Foundation Stage (EYFS), Foundation Phase, and Birth to three to help improve your child’s key skills at every level. We are regulated by Ofsted. Their role is to ensure that we provide the highest standards of childcare possible. The inspectors examine the nursery, its facilities and the childcare provided by our staff. We are extremely proud of the fact that 100% of our nurseries are rated Good or Outstanding by Ofsted. 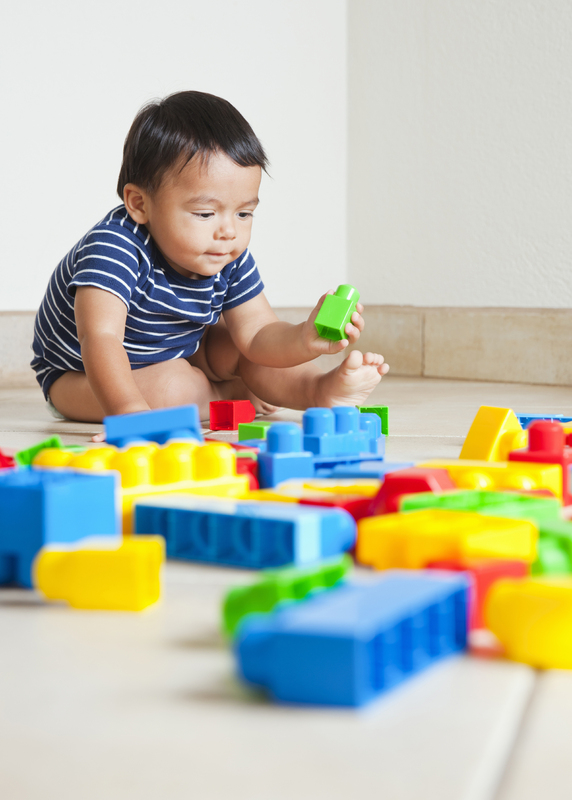 The Early Years Foundation Stage (EYFS) outlines the regulations a nursery has to follow to ensure the safety, welfare and education of your child while attending nursery. It is a play-based curriculum for children from birth to five years. It sets out the legal welfare requirements that everyone registered to look after children must follow to keep your child safe and promote their welfare and the education curriculum based on the 7 areas of learning and development which childcare professionals must follow. Within the EYFS there is a set of welfare standards that everyone must follow. These include the numbers of staff required in a nursery and things like administering medicines and carrying out risk assessments. We ensure sure that your child is as safe as possible. Your child will be regularly assessed so that you will be able to ascertain your child’s progress through the EYFS. Some point after your child turns 2, your Key Person will give you a written summary, called the progress check at age 2, of how your child is progressing against the 3 prime areas of learning: Communication and language; Physical development; Personal, social and emotional development. The progress check highlights areas where your child is progressing well and any area that they might need some extra help or support. Within the EYFS Framework practitioners provide activities and carry out assessments based on the seven areas of learning. These seven areas are used to plan your child’s learning and activities. Our qualified staff will make sure that activities for your child are suited to their individual needs. Under the EYFS children learn by playing and exploring, being active, and through creative and critical thinking which takes place both indoors and outside. Within the Seven areas of Learning there are 3 Prime Areas and 4 Specific Areas. Involves children being provided with the opportunity to experience a language rich environment; develop confidence and skills in expressing themselves and being able to speak and listen in a variety of situations. Involves children being encouraged to be active and interactive and to develop their coordination, control and movement. They are informed about the importance of physical activity and how to make healthy choices at meal times. Involves helping children develop a strong, positive sense of themselves, and others; to form positive relationships; develop respect for others and to develop their social skills and learn how to effectively manage their feelings. This area also teaches children to understand appropriate behaviour and develop confidence in their own abilities. Encourages children to link sounds and letters and begin to read and write. Children are given access to a wide range of reading materials to ignite their interest. Provides opportunities for children to develop and improve counting skills, understanding and using numbers, calculating simple addition and subtraction problems and to describe shapes, space and measures. Involves supporting children in making sense of the physical world around them and their community through opportunities to explore, observe and find out about people, places, technology and the environment. Enables children to explore and play with a wide range of media and materials, as well as providing opportunities and encouragement for them to share their thoughts, ideas and feelings through a variety of activities in art, music, movement, dance, role-play and design and technology. The characteristics of effective learning are a key element in the early year’s foundation stage. They detail the ways in which children should be learning from their environment, experiences and activities. When planning activities nursery staff will take in to account the different ways that children learn and ensure they incorporate this within their planning and practice. Playing and Exploring – Play time gives children the opportunity to try new things, take risks, make mistakes and challenge themselves. It encourages children to investigate, explore and to experience things through being willing to ‘have a go’. Active Learning – Involves children being deeply involved and concentrating. It motivates children and allows them to get satisfaction for completing a task. Motivation is the key to concentration, which is linked to involvement. Persistence is about being motivated to master something new. Children will try new ways to solve the problem; praise is key to helping children to identify their success and helps them to bounce back from difficulties. Creating and Thinking Critically – Encourages children’s creative thinking skills through developing ideas, organising thoughts, thinking flexibly and developing imagination to create strategies for completing a task.